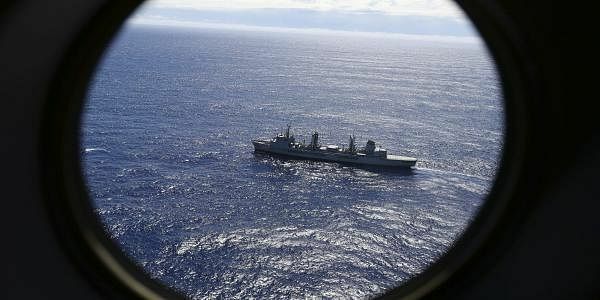 Australia, Malaysia and China jointly called off the underwater search in January, after the two-year hunt failed to trace the plane. LONDON: Aggrieved family members of passengers on board of the missing Malaysia Airlines flight MH370 have launched a campaign to raise 15 million USD to continue searching for the missing aircraft. Around 239 people on board are still untraceable after the Boeing 777 went missing on its way from Kuala Lumpur to Beijing, nearly three years ago. This comes after the officials probing the plane’s disappearance recommended the search crews to head north to a new area identified in a recent analysis as a possible crash site. But, the Australian Government has already vetoed the idea. Last year, China, Australia and Malaysian governments, who have helped fund the search, said they would resume the investigation only if any credible evidence on the whereabouts of the plane emerges. Malaysia Airlines Flight 370 vanished out of radar on March 8, 2014, while flying from Kuala Lumpur to Beijing. Though the authorities say the plane probably crashed in the Indian Ocean, but no wreckage was found by the officials despite an extensive underwater search of a vast area.